Coupon Mama: XBOX $99??? Call your local Walmart for confirmation..
XBOX $99??? Call your local Walmart for confirmation.. If you’re looking for a steal on a gaming console this holiday season, Walmart has you covered. 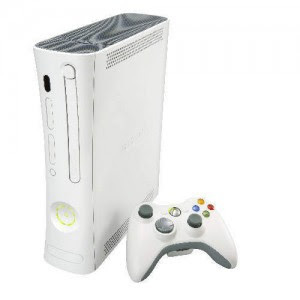 They’re ramping up to Black Friday with a special one-day, in-store only sale this Saturday, November 7th at 8:00 a.m.
My personal pick is the Xbox 360 Arcade console priced at $199. You’ll get a $100 eGift card with purchase!